What is HE in London? 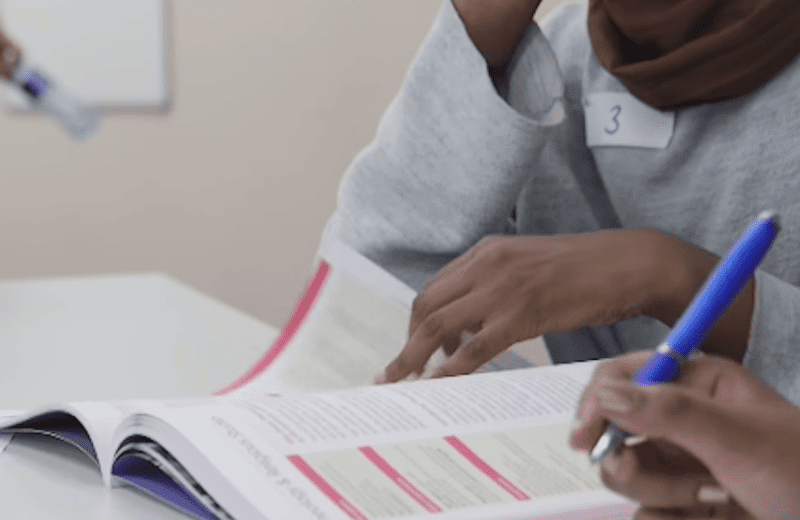 Higher Education in London aims to make it as easy as possible for teachers, advisers and college tutors to find important information that will help them give the best advice to learners hoping to progress to higher education. It enables school and college based practitioners to access resources, find out about events, post requests for further information and activities, and hear about the latest news. In 2016, Chocolate Films worked with HE in London to produce a series of 3 films that supported those in education to offer careers advice. Each film focused on a School, a College and a University. These films were produced for the HE in London website, as part of a teacher resource. This case study film looks at Kingston University and the work of the Education Liaison and Outreach Officer and his team. He explains what services and support Kingston provide to schools and colleges who are seeking careers advice and also gives advice on how best to work with universities to raise aspirations and awareness amongst students.